Concerned Newton citizens gather to express disgust at the willful negligence of the Newton School Committee — June 11, 2018. 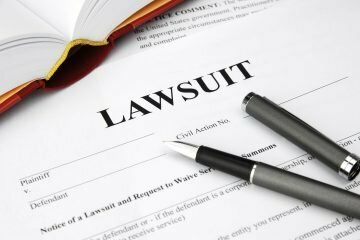 Angry parents and citizens dominated the first hour of a scheduled Newton Public School board meeting on Monday night, in an effort to show their disgust and rage at the continued teaching of bias against Israel that has been the focus of controversy in this leafy, heavily Jewish suburb for more than 5 years. 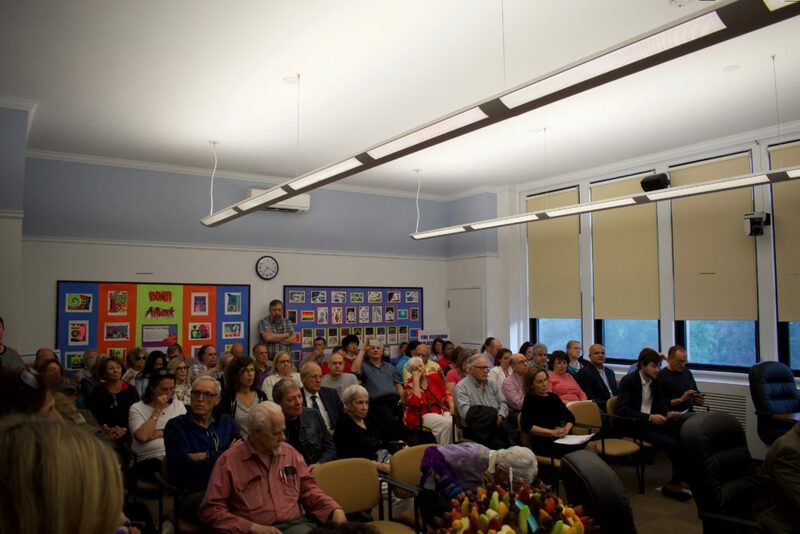 Waving signs of “Fire Fleishman!” and “Replace Goldman!”, around 70 angry citizens protested the mistreatment of the Jewish community by city officials the evening of June 11. Ruth Goldman, Chair of the Committee, restricted discussion of the controversy to only 7 speakers from among those who came to protest the on-going defamation of Israel and Jews in Newton’s school rooms. 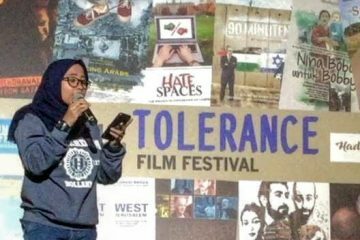 More than 15 had signed up to speak. 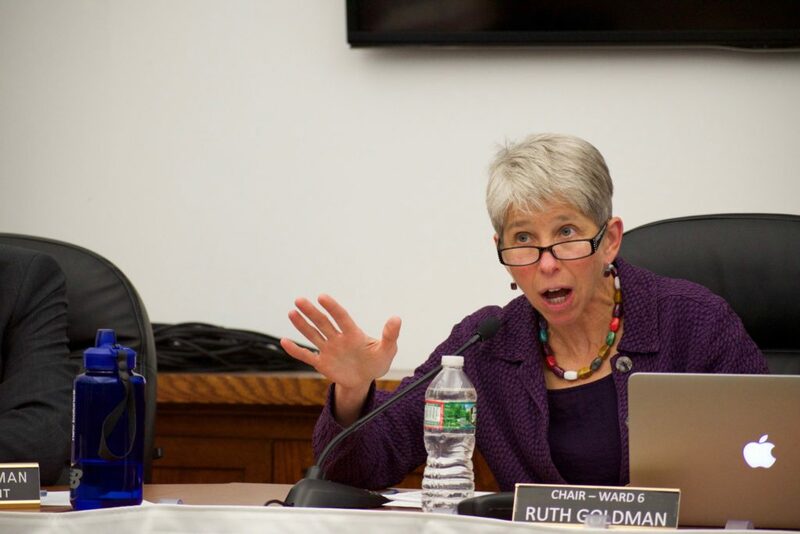 Ruth Goldman, Chair of the Newton School Committee, calls the room to order. That very morning, one very liberal Jewish group — the Jewish Community Relations Council (JCRC) — abandoned its six-year-long denial and “hands-off” posture in this dispute and joined Boston’s ADL to send a harshly-worded letter to Superintendent Fleishman demanding to know precisely what happened on May 2 and what was taught to the student assembly and how it happened. 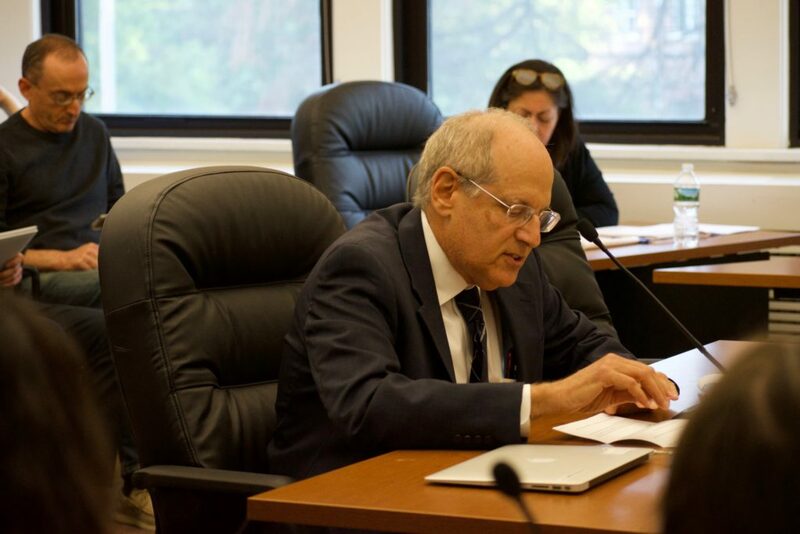 Charles Jacobs, President of Americans for Peace and Tolerance — among the many organizations which spearheaded the 7-year effort against the Newton school system’s actions — speaks to the Committee. 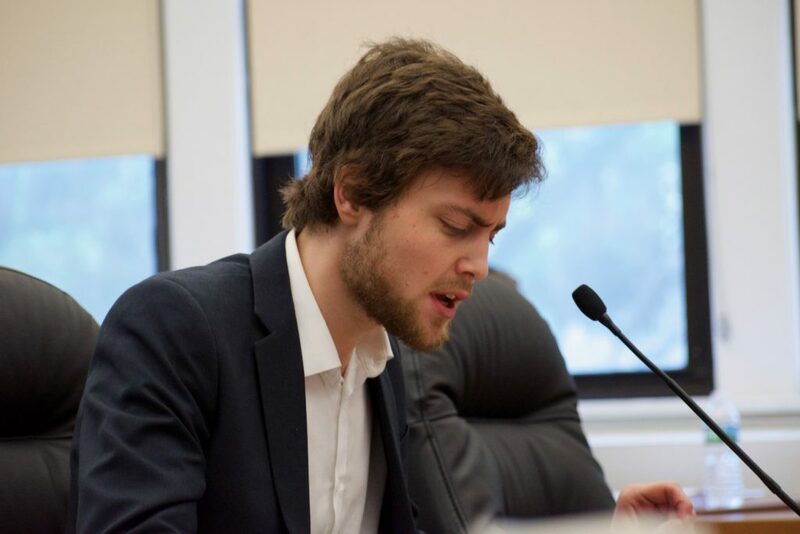 Tom Mountain, Chairman of the Newton Republican Committee and father of a student in the Newton school system, thundered his disgust at the School Committee’s betrayal of the schools’ Jewish students, and the Jewish community in general. 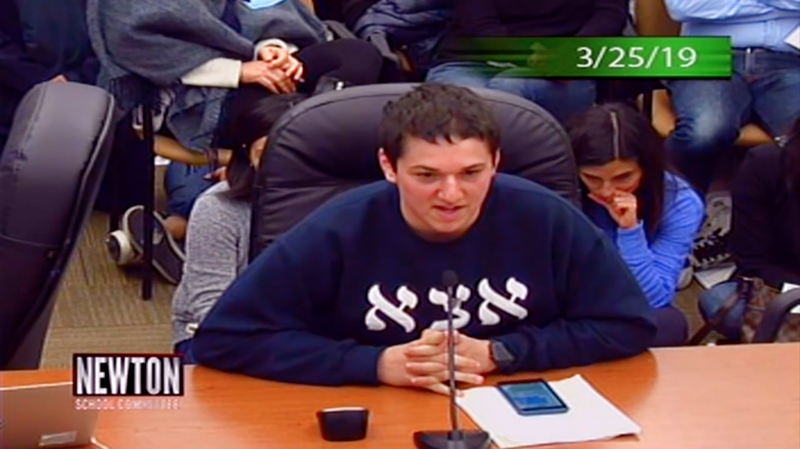 He directly demanded the dismissal of Superintendent Fleishman and asked, rather loudly, what sort of Jew could stonewall efforts to protect teenagers, mostly Jewish, from being taught rabid anti-Jewish propaganda. 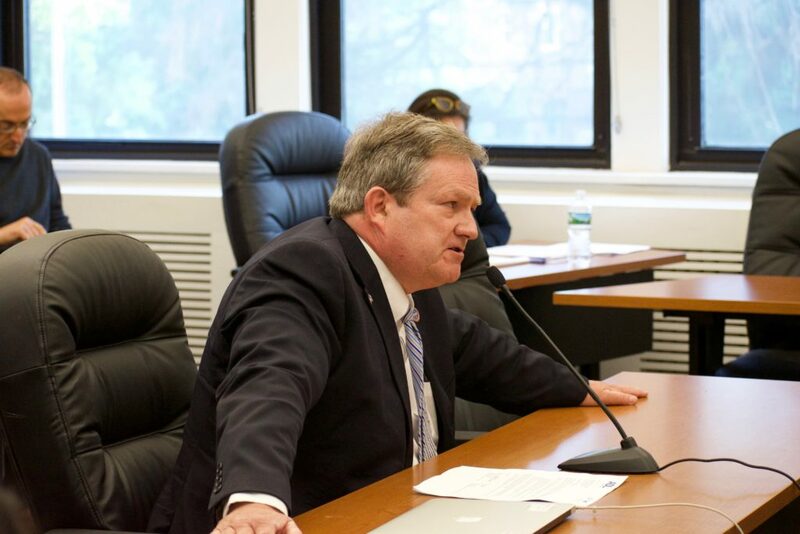 Tom Mountain, Chair of the Newton Republican Committee, and father of a current Newton student, calls furiously for the firing of both Chairwoman Ruth Goldman and Superintendent David Fleishman. 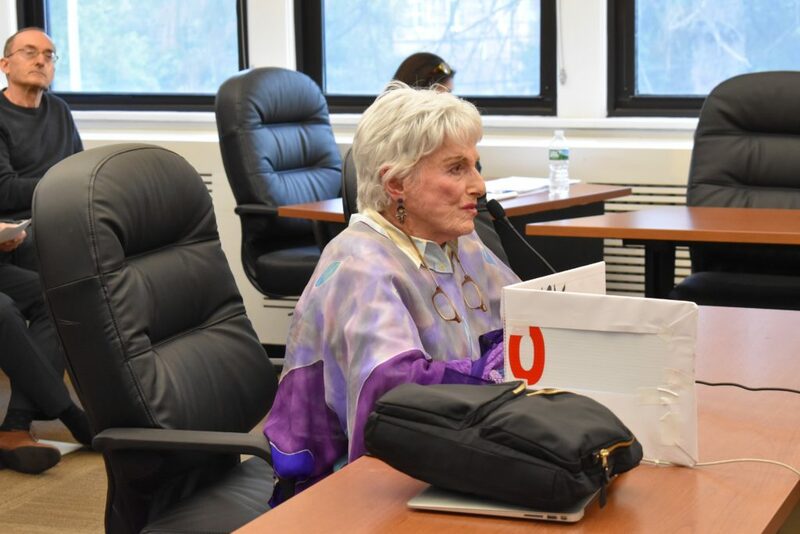 Margot Einstein, a 94-year-old resident of Newton — and one of the original members of the group of concerned citizens which first brought the issue of anti-Jewish curricula to the attention of the committee in 2011 — spoke to the committee while holding up a hand-made sign which read, “Transparency Yes! Fleishman — No.” Face to face with Fleishman and the chair of the committee Ruth Goldman, with a smile, she called for the firing and replacement of both to the riotous cheers of the audience. 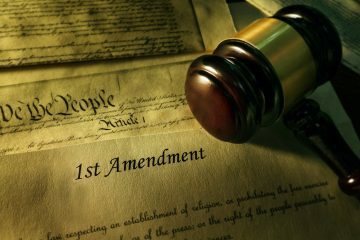 The Committee, as in the past, refused to respond to any of the speakers, and when Ruth Goldman’s seventh permitted speaker was through, Goldman called for the next topic. 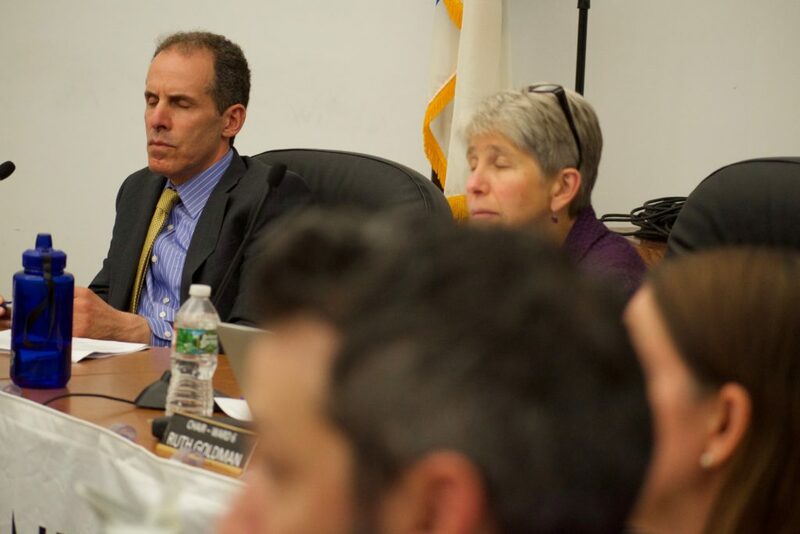 School Superintendent David Fleishman and Chairwoman Goldman are un-moved and un-caring in the face of Newton residents’ disgust.